Apple has released the first public beta of iOS 12. The first developer beta of iOS 12 was released at WWDC on June 4, 2018. iOS 12 includes new features such as Memojis, Siri Shortcuts, new notification, Do Not Disturb, and Screen Time features and settings for managing time spent on iOS devices, updates to Apple Books, Photos, Stocks, and Voice Memos apps, support for up to 32 simultaneous FaceTime users, ARKit 2.0, and more, which we cover in depth in our our iOS 12 overview. 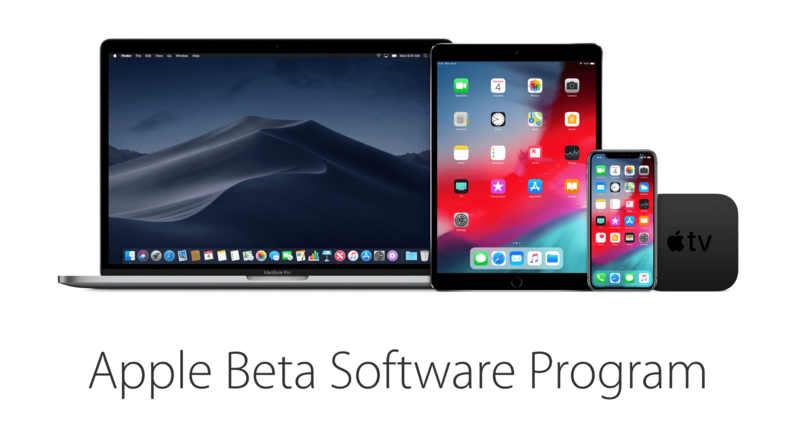 You can sign up for the beta program here, but be sure to follow the instructions, which include backing up your iOS device, because it’s still early in the iOS 12 beta release cycle. There will be bugs and running a beta always runs the risk of data loss.